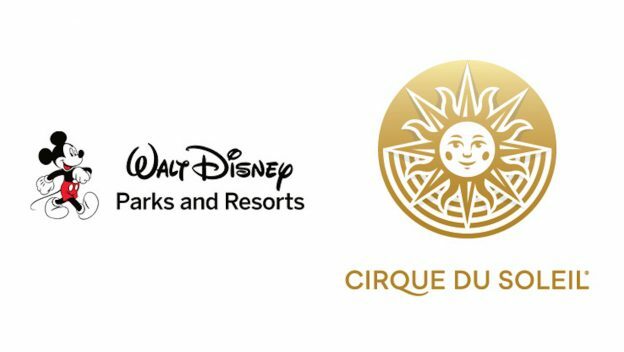 La Nouba by Cirque du Soleil is ending on December 31 after nearly two decades of performances, but a new Cirque show is in the works for the Walt Disney World Resort. The new, as-yet-untitled show “will pay homage to Disney’s rich history of animation” according to a statement from Disney. 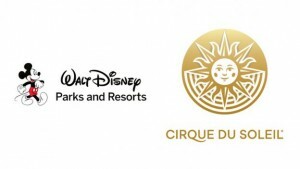 An opening date for the new Cirque du Soleil show has not been announced. Tickets for La Nouba are still available.